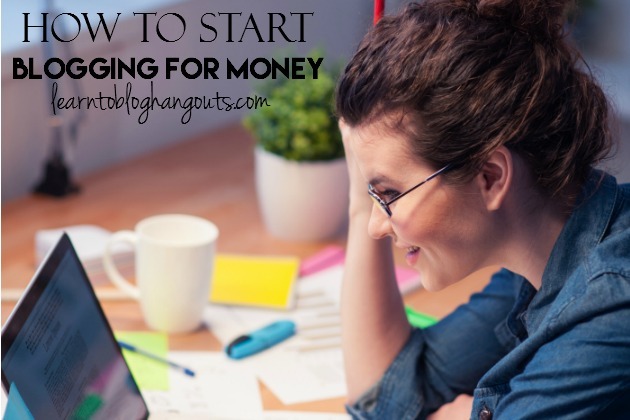 Are You REALLY Ready to Start Blogging for Money? Whether you have been blogging forever or are thinking about it, you need to have all your ducks in a row before you can take the leap to part or full time income from your online world. Examine why you want to start a blog. If you think it’s because you’ll make 6 figures, you’re in it for the wrong reasons. If you think it’s easy, you’re wrong. In order to earn a full-time income, you’re going to have to put in full-time work. Kelli said that she earns a full-time income from her blog. Before full-time income, before passive income, you have to put in full-time work. Before you put in full-time work, there are things you will have to do. How do you know that this is your passion? Could you write for free for the rest of your life? Could you write about this topic for free for the rest of your life? If not, don’t do it. Don’t do it just for the money, because the money may not be there for a while. You will grow to resent your blog if you dread getting up to write (about this topic) every day. Invest in your business. You have to have money to start the business. You have to buy/lease the building (your website URL, hosting, etc.). You have to have inventory (sell information). Can it be done? 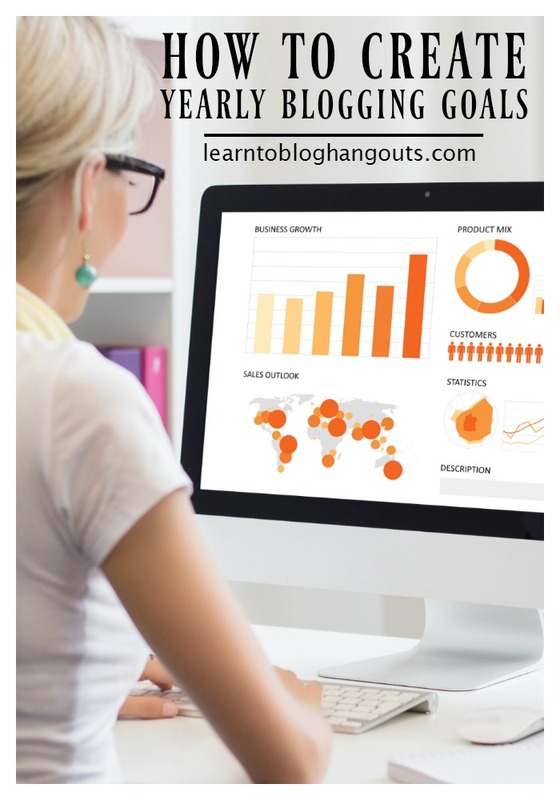 Look at successful blogs in your niche. See what they’re doing. You can make 6 figures, a full-time income, or a part-time income. Can you sit down at the computer and work while your family is doing something fun? There is so much volunteer work that goes into blogging. If it’s not your passion, it will fail. It is a labor of love. If you want to make consistent income, you have to be able to continuously learn, research, and change in order to be successful in blogging. 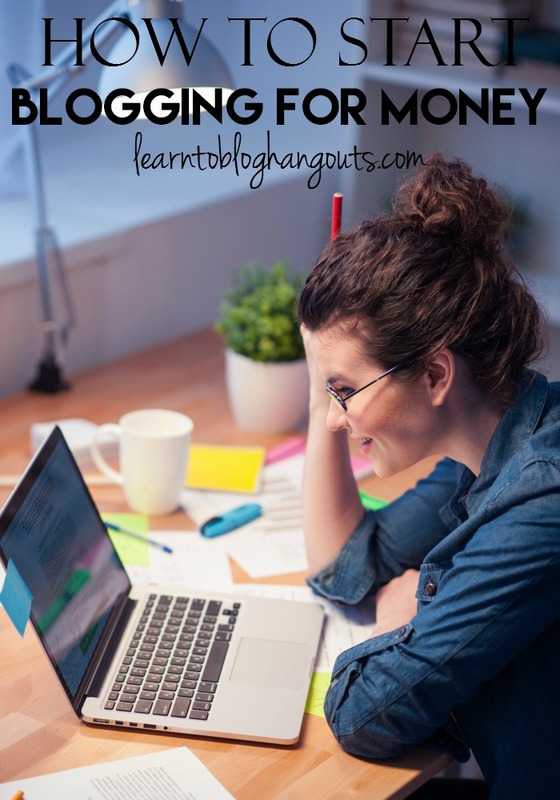 Reserve some of the money you make from your blog to reinvest into it. 1. WordPress (best for SEO, Analytics tracking, best to make money, taken more seriously in business, posts read well by search engines, you own your content not Google). You will have to transfer or pay someone to transfer your blog from Blogger to WordPress. This will cost you money and/or time. Why not start out on WordPress? Why not move now to prevent more headaches in the future? You are paying for your online space whether your blog makes money or not (domain, hosting, design, etc.). That’s why there needs to be a focus on quality content. Make sure that your URL reflects what your blog is going to be about and has room to grow. If you can’t get your .com, then someone else is already writing about your topic and you should rethink it. It confuses your readers, too. Even better is your main keyword is part of your URL. Question: As a mom of young children, should I keep blogging at a part-time income vision? Are you willing to put the work in to do it? Are you going to get up early or stay up late? are you doing to make money? Kelli didn’t watch TV when she first got started. How are you deliberately working to do that? Question: If I am contacted by a brand before I create a media kit, should I decline their offer? Answer: No, you should respond right away. How much money do you want to make from that post or ad? How much money would YOU pay for it? That’s a good starting point. Do you have AdSense, Media.net, or Lijit ads on your site? If so, that will tell you how much a spot is worth on your site, based on your traffic. Example: I would charge $50 for a sponsored post or $25 for an ad above the fold. Put that in your media kit. Work while your spouse is home to watch the kids. Work in the same room as younger kids who are playing or watching tv/a movie. Take the kids to a restaurant with a playground and work for an hour while they play. Swap with another mom so each of you can have some time off without the kids. In addition to owning “yourblog.com,”go into every social media network and setup your accounts. Reddit, Digg, StumbleUpon, Facebook, Twitter, Google+, Pinterest, Vine, Tumblr, and any others. Look at all of the options available on Shareaholic. Claim all of those names before someone else does. Even if you don’t plan to use these platforms. Create branding that is consistent with your brand. Get a full color, black, and white. You can use them to watermark photos. Resource: Fiverr. Consistently driving your brand into people’s minds. They should see the same thing on your site and your social media profiles. You can build your site around your logo. Then, you can work on your site’s navigation once you have money coming in. You can change your site in the future.